The men’s hockey team has seen two critical road bumps at the start of the 2018-19 season. One, Underhill Arena, the team’s home rink and site for tremendous school attendance and support has been under construction with a broken freezer since the beginning of the fall semester. Two, Michael O’Brien, the men’s head coach during the 2017-18 season, who brought tremendous enthusiasm and spirit to the organization, is no longer with the team. The team is now coached by Josh Choiniere with assistant coach Aaron Rand. Both have already added noticeable energy to the team. However, this is still a notable change to the team’s dynamic from last year. 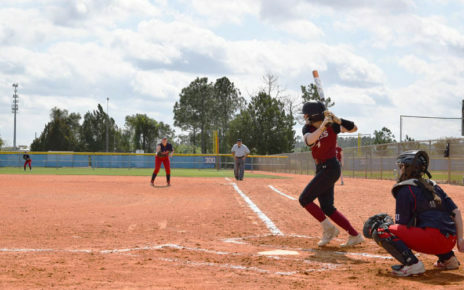 Regardless of these team changes, the Bobcats showed impressive resilience and patiently readjusted their schedule so that they can effectively practice, compete, and ultimately work toward a victorious conclusion to what has been a wild year. 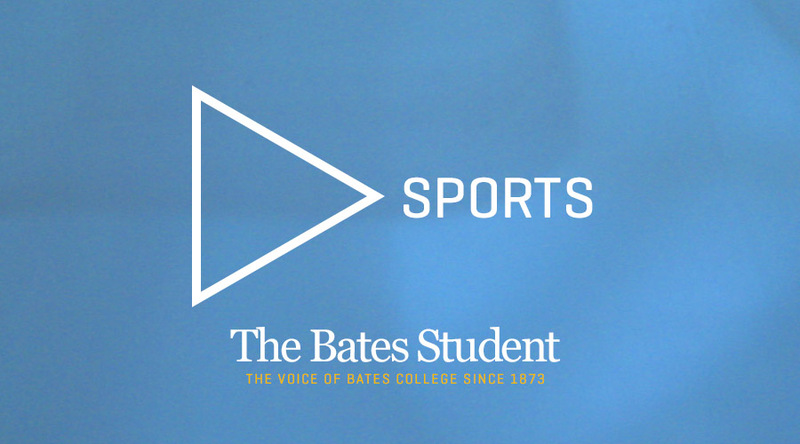 Edward, “Ned,” Moreland ’19, the team’s president and captain, took the time to speak with The Bates Student about the team’s chemistry and success during this season thus far. The Bates Student (BS): How has the season been so far (especially with Underhill out of the picture!)? Ned Moreland (NM): This is an interesting question. Depending on who you speak with, the answers will vary. I will do my best to include what I believe to be a culmination of how our team feels. Obviously, a non-operational Underhill is not ideal. But, as we learned this season, life never goes the way you plan or want. Not having Underhill transforms the meaning of hockey for many of our players. Hockey at Bates College with Underhill is a convenience. Right now, it is a privilege. The absence of Underhill on campus has forced us to adapt. For our program, that means waking up for a 6:30am practice traditionally every morning Tuesday to Friday. We still play games on the weekends at either the Colisee or Norway Savings Arena in Auburn, Maine. I am proud of the way our team has dealt with the cards we were dealt. I am excited for the future of the program because this season is the pinnacle of adversity in the program’s history. BS: What have the teams been working on in practice? NM: In practice, we work with what we have. The four-days a week 6:30-7:30am practice slot has certain players making it consistently, and others who struggle. Mainly, we are developing skills for our underclassmen. We are focused on our underclassmen because a large majority of our team are first-year students. BS: What are your immediate goals for games this season? NM: One goal is to finish the season winning. Our program has been tested beyond what anyone could have imagined this year. On the surface, so many things have gone wrong, but what has defined our success is the way we have overcome every challenge. If we can finish the season on a positive note, whatever that note might be, our team will feel accomplished. This week we take on Central Maine Community College at 8:30pm at Norway Savings Arena. Earning a “W” will be crucial. We are just coming off a 2-0 weekend. NM: After practicing, walking out of the rink that overlooks the Auburn Mall and the surrounding buildings is a serene experience. Often, we enter the rink before the sun pops over the horizon, and when we emerge from the rink the day is just starting. Walking from the rink to our vehicles through the cold, snow, fog, piercing sunshine, is always an incredible feeling. That is my favorite reoccurring anecdote from our season. NM: Honestly, if I was forced to write up a list of things that could have gone wrong this season, many of those boxes would be checked. But I think for our program when we finish we will reflect on our season with a sense of accomplishment. As a team, we have a better understanding of the privilege of sports and how lucky we are to have the drive to continue our season given the situation.